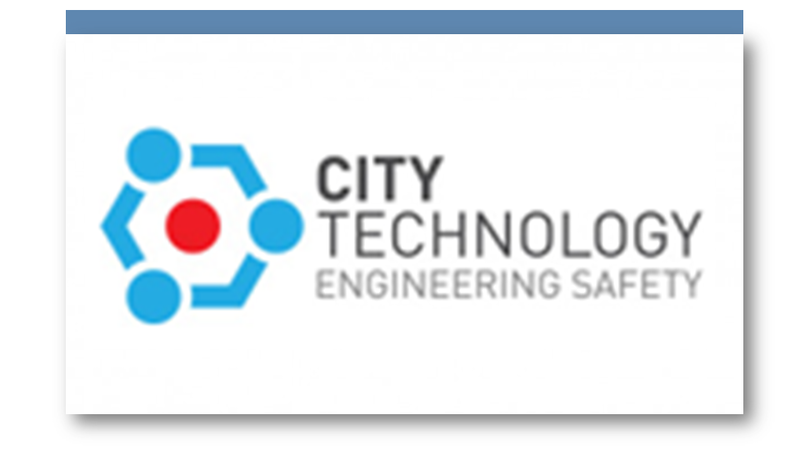 City Technology is the world’s leading provider of life saving gas sensing solutions. 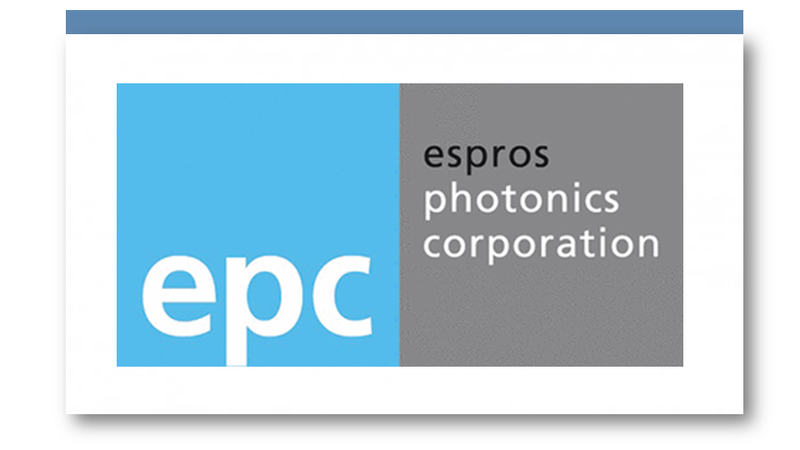 Espros is a Swiss near infrared optical chips manufacture with leading high performance CMOS process technology worldwide. Epc serve our customers with the smallest highly integrated 3D TOF image chip. 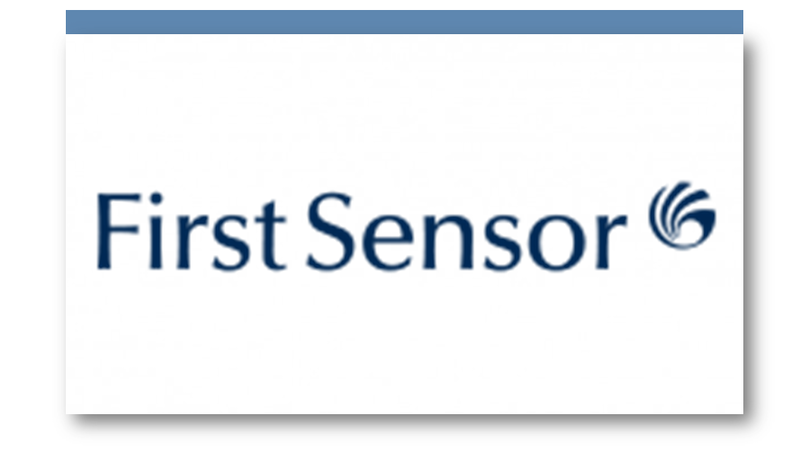 Firstsensor AG is one of the world’s leading suppliers with standardized and customized sensor solution. 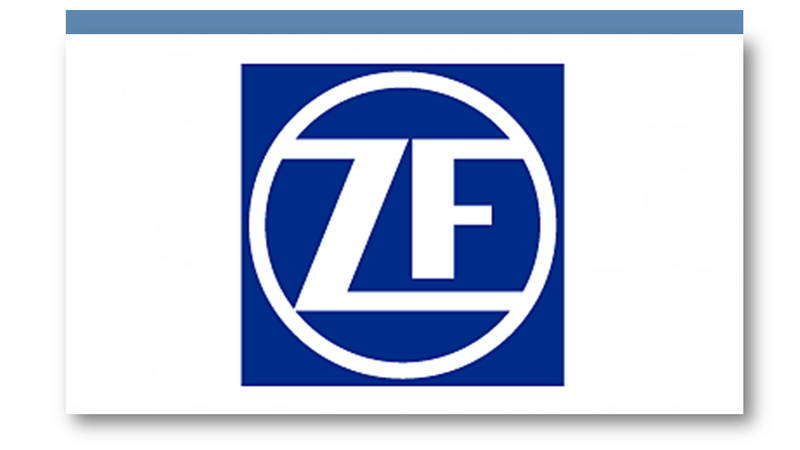 The products in the industrial, medical and mobility applications reveal the parameters covered light, radiation, pressure, flow, level and acceleration. 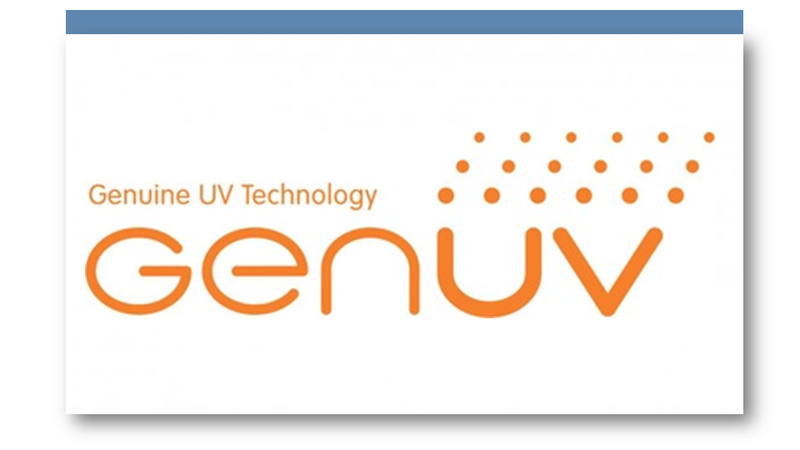 GENICOM is the leader of UV sensor market, production of high-precision GaN/AlGaN-based UV sensor and related applications. 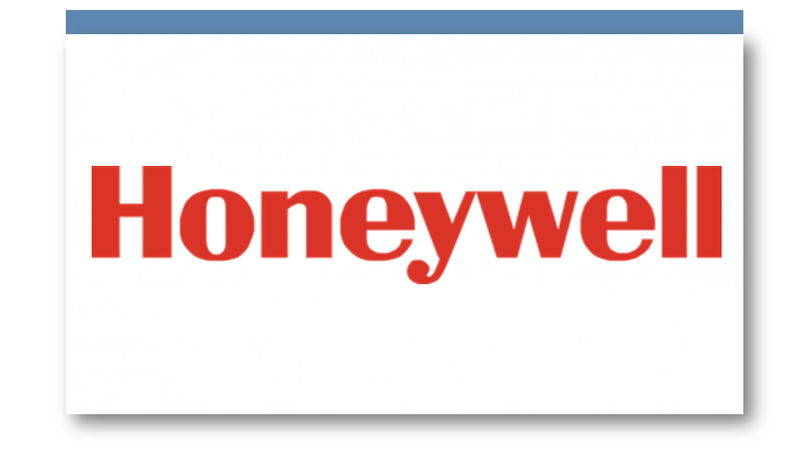 Honeywell’s trusted foundry of microelectronics provide strategically, radiation-hardened, integrated circuits and technology for aerospace systems and electrical designers to increase performance. 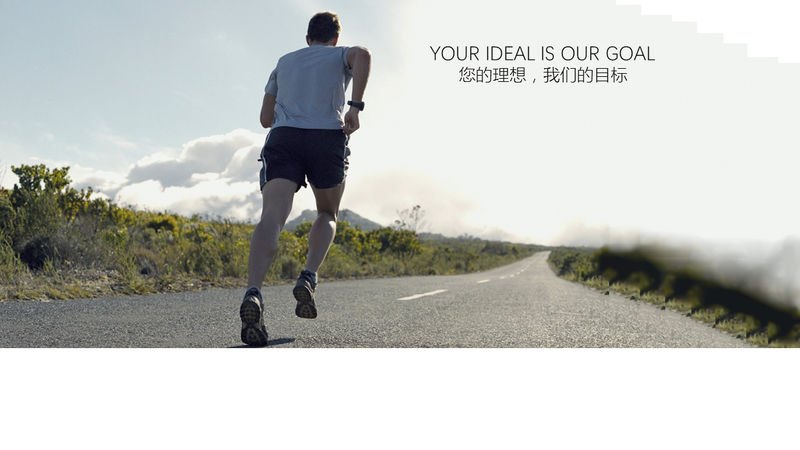 Infratec develop and manufacture pyroelectric infrared detectors in a large variety and of highest quality. 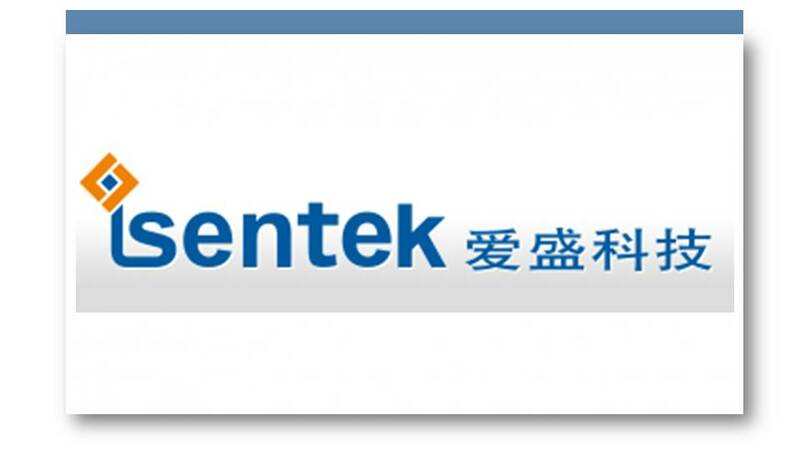 iSentek Inc. as a fabless semiconductor company with core technologies in sensing and MEMS technologies, iSentek also provides related algorithm software and application service for customers who demand for real time support and total solution for motion sensing. 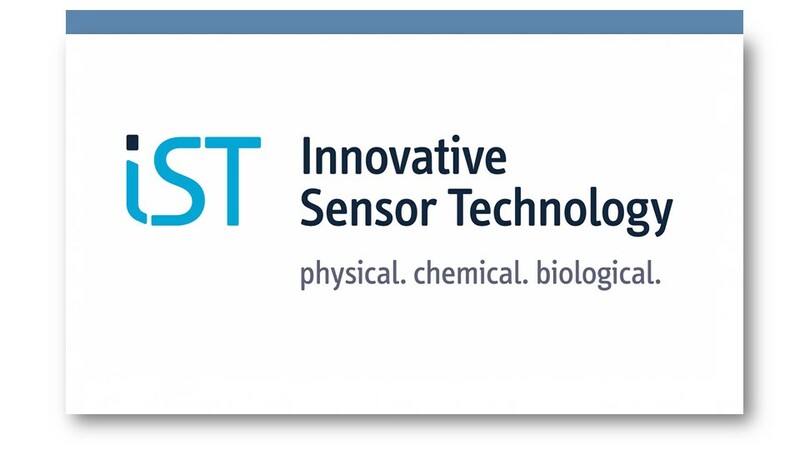 Innovative Sensor Technology is a world-class sensor manufacture in Switzerland. The products cover thin-film Platnum and Nickel RTD temperature sensors, capacitive humidity sensors, mass flow sensors, conductivity sensors at component level and calibrated high accuracy temperature and humidity module. 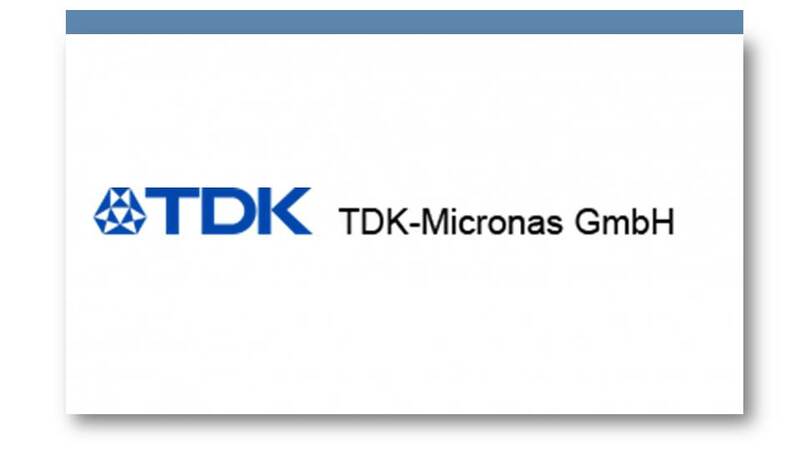 TDK-Micronas is known and recognized in the automotive and industrial field as a reliable global partner for intelligent hall sensor based system solutions. 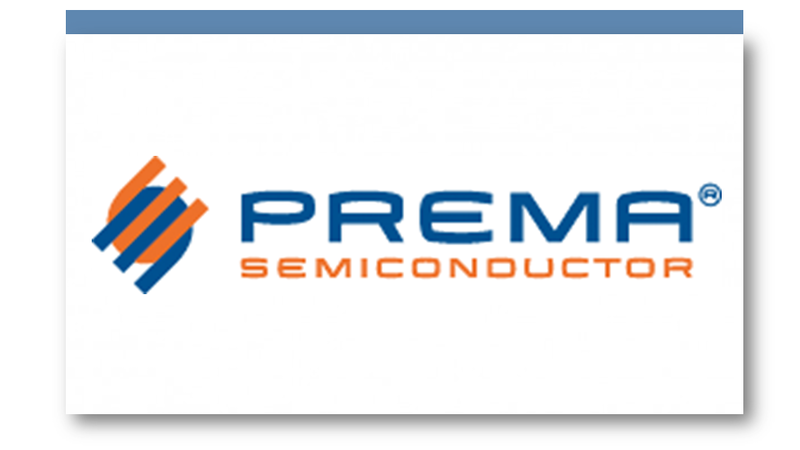 PREMA Semiconductor GmbH became a unique, innovative and successful manufacturer of analog and mixed signal ICs. 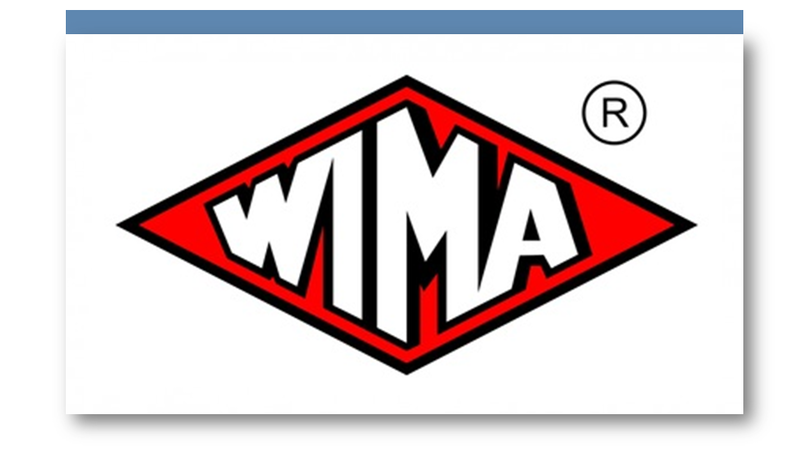 while meeting the mass deployment requirements of durability and dependability. 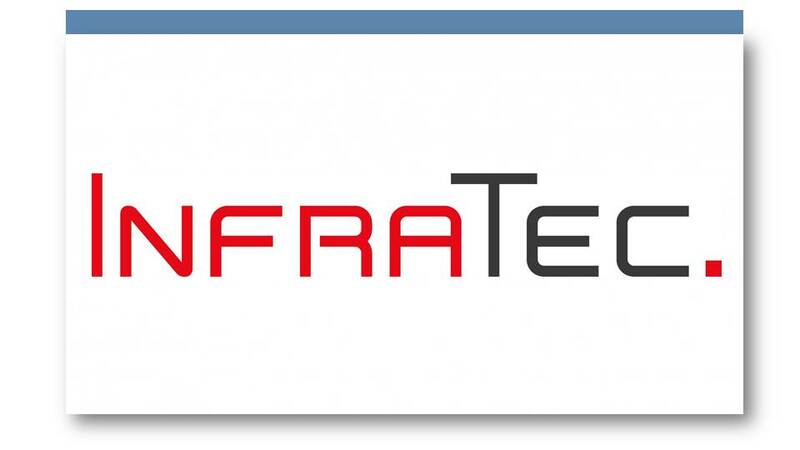 This smart sensing technology enables real-time 3D mapping and object detection, tracking and classification. 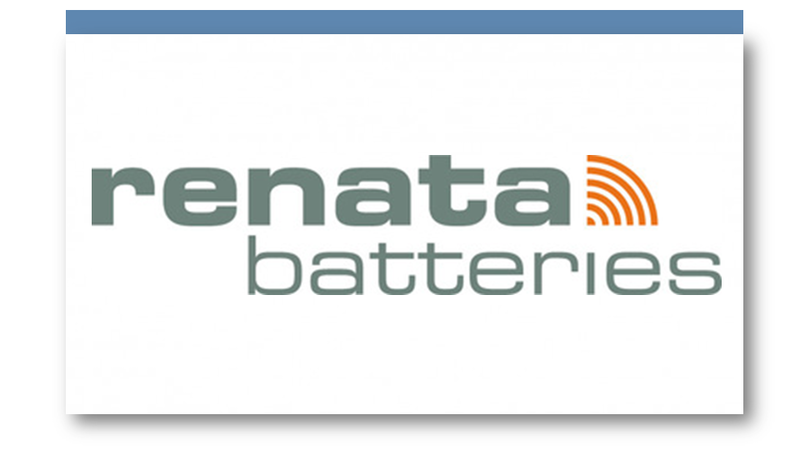 The Renata is a leading manufacturer and supplier of coin cells for watches and many electronic product areas (medical technology, RFID, radio control, metering, and many more). 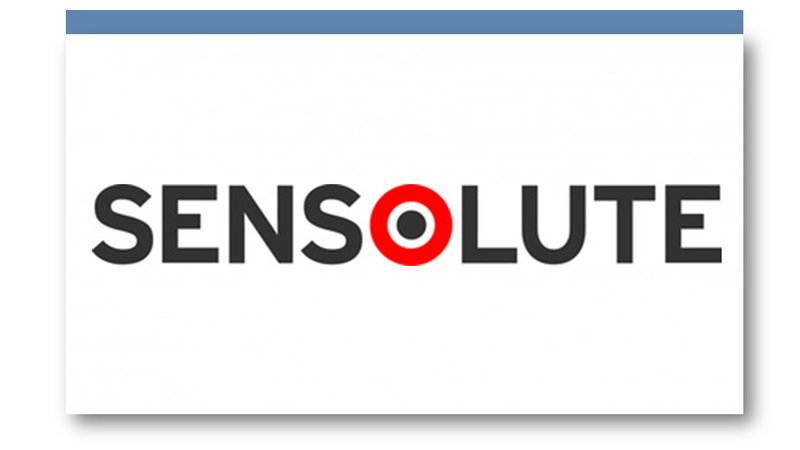 As an innovative microelectronics company, SENSOLUTE develop and produce Micro Vibration and Tilt Sensors as well as sensor systems with integrated signal evaluation. 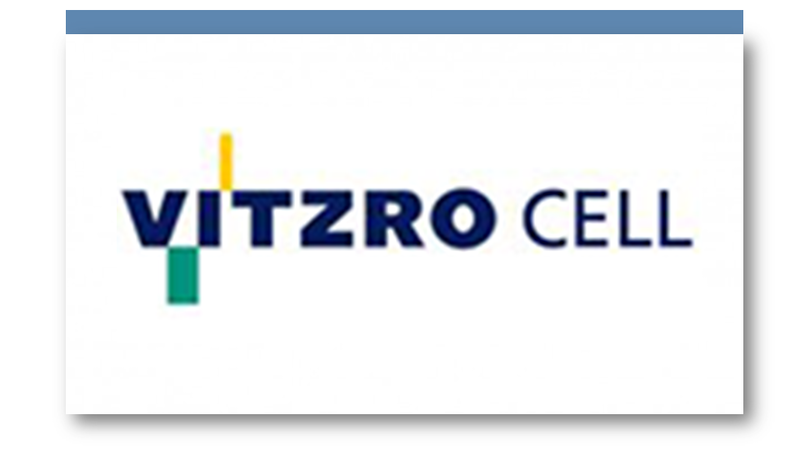 VITZROCELL is a world class portable power solution provider, the range of product incudes Li/SOCI2 Battery, Li/MnO2 Battery, High Temperature Battery, EDLC (Super Capacitor), Ampoule/Thermal Battery. 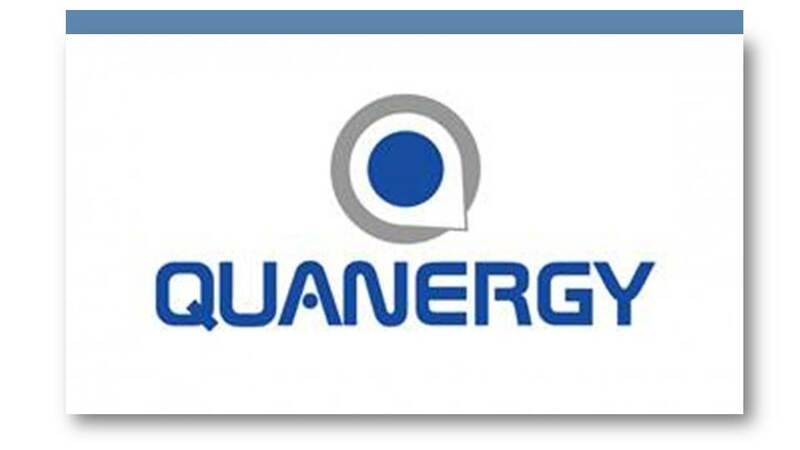 Manufacturer of the passive electronic component film capacitor.